*DJ Reflex&apos;s "Body So Tight" makes the jump to our Top Hip Hop and R&B Chart this week, allowing last week&apos;s third-place pick, French Montana&apos;s "F**k What Happen Tonight," to take the top slot. B.o.B.&apos;s "Headband" drops from our Top Picks to claim the runner-up position, knocking David Guetta&apos;s "Play Hard" from second to fourth. *Previously "Next Up," G-Eazy&apos;s "Believe You" enters the chart in eighth. 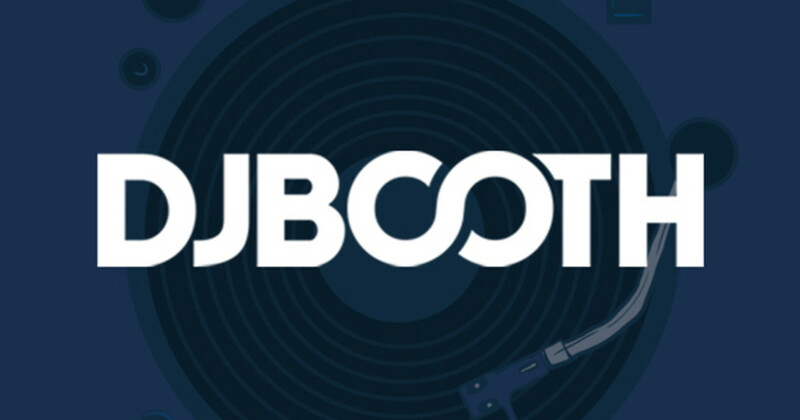 *The sole new feature debuting this week, Juicy J&apos;s "Bounce It" snags 20th. *T-Pain&apos;s "Come and Get It" makes its exit from our charts. *Tyga&apos;s "Molly," Trinidad James&apos; "Females Welcomed" and Wale&apos;s "Clappers" narrowly miss appearing on the chart. Your feedback and ratings will determine whether they make the cut next week! 12. 2 Chainz ft. Lil Wayne - Yuck! 15. Hit-Boy ft. Audio Push, Problem & Juicy J - T.U.